Wanderlust Weddings is a unique and vibrant Irish wedding company with a passion for creative bespoke weddings. We strive to create contemporary and highly personal wedding video. Our aim is to catch and capture the true essence of your special day. 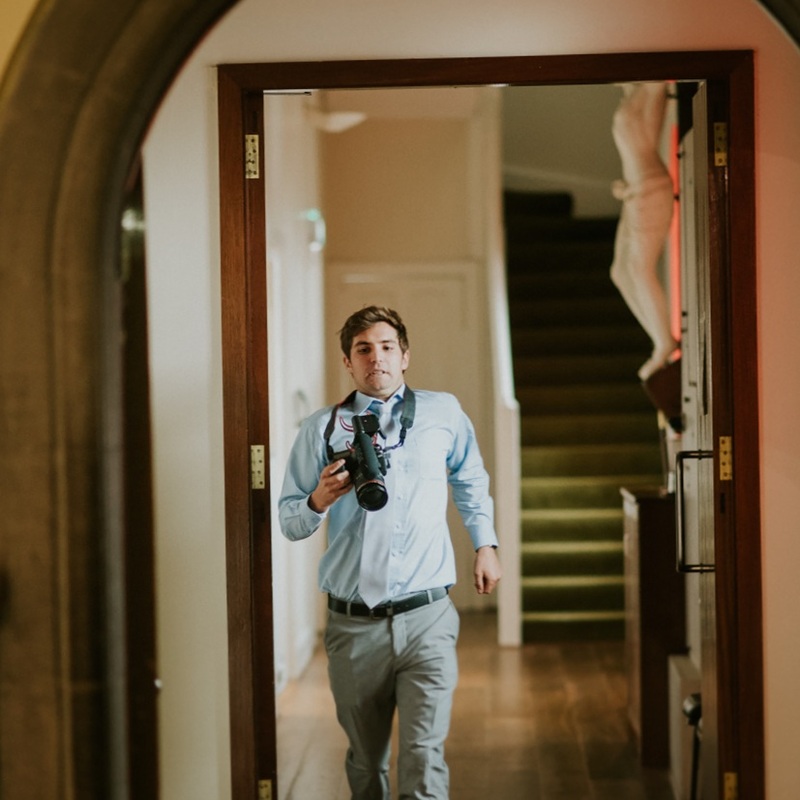 if you would like to see more Wedding Videos or if you have more questions to do with wedding Videography, please get in touch.